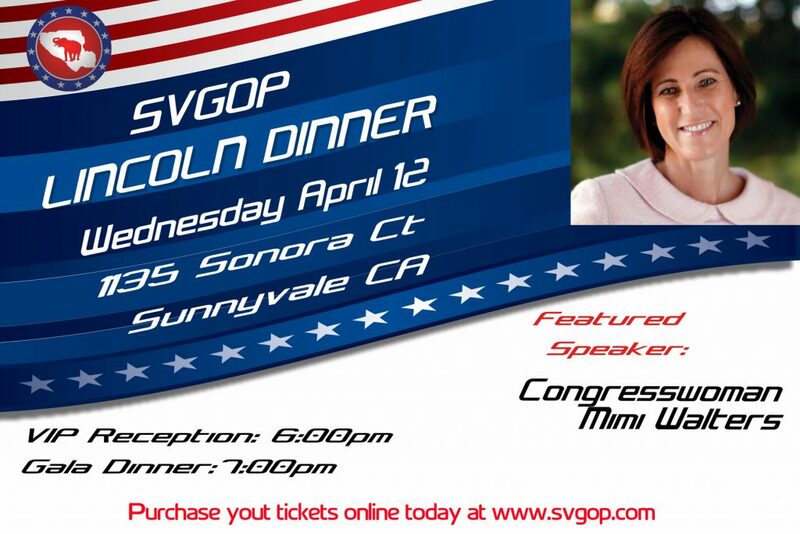 Santa Clara County Republican Party’s 2016 Christmas Party will be on Wednesday, December 14th. 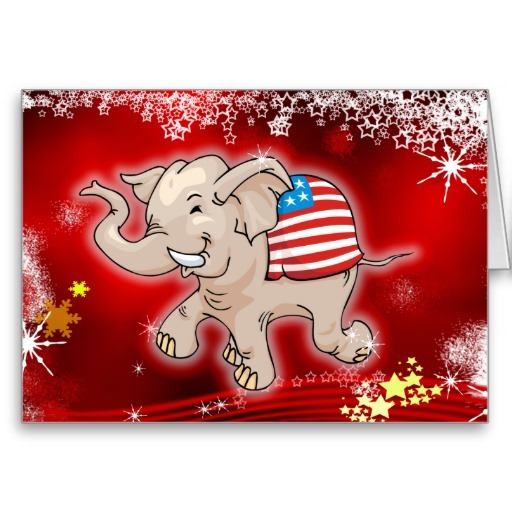 Join Republican leaders, elected officials and local Republicans for a festive evening as we celebrate the upcoming holidays and a victorious election season! Beverages and heavy appetizers will be provided!